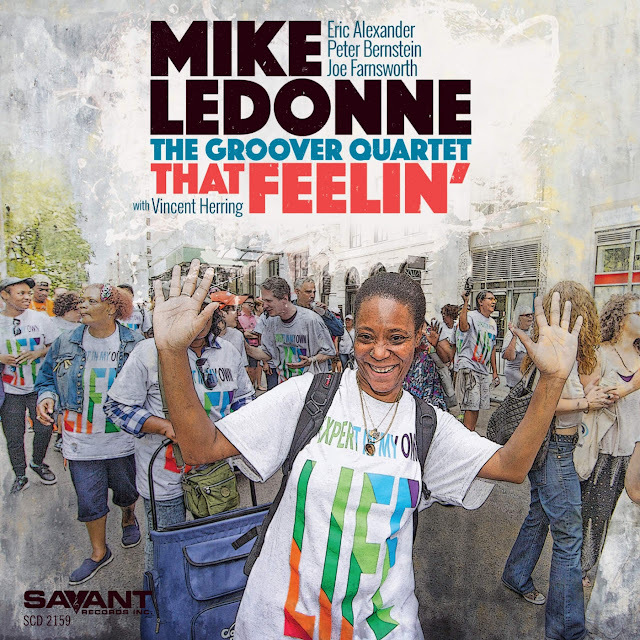 Mike LeDonne's splendid Groover Quartet has earned a cozy groove for itself, somewhere between fresh from the oven and the halcyon days of organ combos led by Jimmy Smith, Charles Earland, Jimmy McGriff, Richard "Groove" Holmes, Shirley Scott, Don Patterson and others. While embracing their essential groundwork on the one hand, LeDonne moves steadily forward with the other, lending a more contemporary voice to what has been a popular staple of the jazz repertoire for well over half a century. 08. What a time it was! Nicolas Folmer alchimiste du son, compositeur exigeant, directeur artistique et soliste incontournable nous propose à nouveau d’explorer, en l’actualisant, l’univers de la musique électrique. Après avoir partagé la scène avec des artistes tels Wynton Marsalis, Claude Nougaro, Richard Galliano, Daniel Humair, Lucky Peterson ou Dave Liebman, le huitième album de l’artiste place la barre encore plus haute. Entouré d'un casting de rêve, le trompettiste nous délivre des compositions où s’expriment à la fois son sens du groove et de l’énergie mais aussi sa sensibilité ainsi que la finesse de son écriture. Un album coloré, pétillant, fort en émotions et en contrastes, à consommer à l’excès. 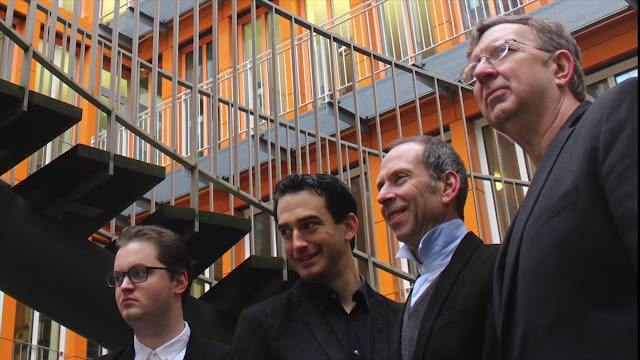 « Horny Tonky Experience » s’inscrit dans la continuité de l’album « Horny Tonky ». Le casting réuni autour de Nicolas Folmer et sur scène pendant 2 ans, est composé de musiciens à forte personnalité et aux parcours uniques, qui innovent par des improvisations folles. Pour le soliste, « l’improvisation est ce moment magique où rien n’est prévisible, où tout est possible mais rien n’est obligatoire. C’est un évènement unique qui échappe à tout contrôle dans un monde où nous le sommes en permanence. Nous préservons cet espace de liberté que les artistes mettent en partage avec leur public comme un moment intime qui les lie et qui échappe à tout système ». « Horny Tonky Experience » raconte la vision qu’a le compositeur de l’espace, des grandes étendues «Eagle Dream» «From Circus», de son rapport à la terre, à la nature et aux éléments «Pangea». Son regard est à la fois positif et festif «Waddle», mais aussi réaliste «Freedom Nature», humoristique et à prendre au second degré «Take the Dolerean». Ses influences vont du rock progressif, au jazz dans sa conception européenne, au funk en passant par le RnB. Un travail de production du son en profondeur est donc proposé avec la collaboration de Michel Casabianca, ingénieur du son, réalisateur, véritable sorcier, référence et complice de l’artiste. 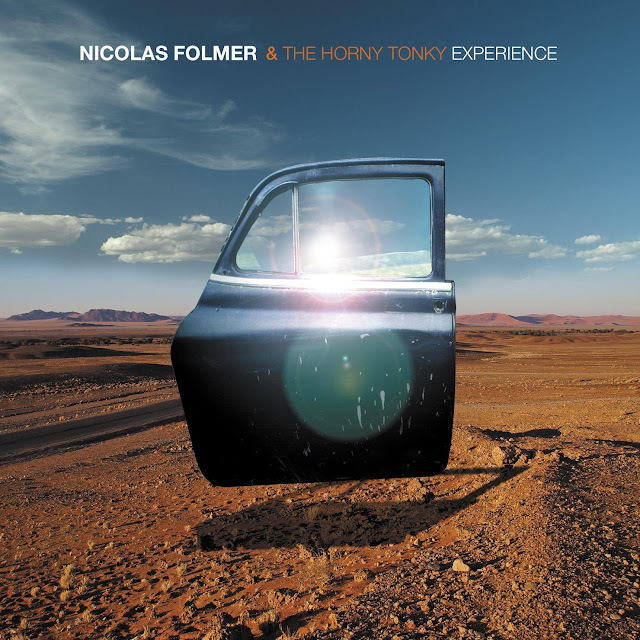 Ce 16ème album de Nicolas Folmer (8ème en soliste, disques qui s'ajoutent aux 8 sorties en tant que co-directeur du Paris Jazz Big Band) est proposé en version « longue » et en version « courte », à la manière de certains films de cinéma. Cette contraction possible de l’espace temps procure une liberté d’écoute supplémentaire pour l’auditeur. 2016 sees the release of Hsu’s brand-new album, Lullaby for the Youth. For Hsu, youth isn’t about age; it’s what he calls “a state of mind.” Drawing upon his experiences during that courage-and hope-filled stage of life, he offers support—in the form of a lullaby—to those who are pursuing their own dreams. 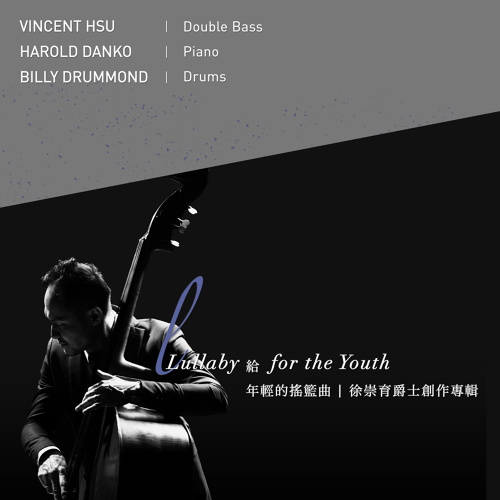 For the making of Lullaby for the Youth, Hsu assembled a lineup of jazz veterans who have been a part of the scene for nearly four decades, namely pianist Harold Danko and drummer Billy Drummond, who will also join the 2016 album release tour. Vincent Hsu is a jazz bassist and composer. Born in Changhua, Taiwan, and raised in Kaohsiung, he launched his musical career in New York City, where he lived for eight years. 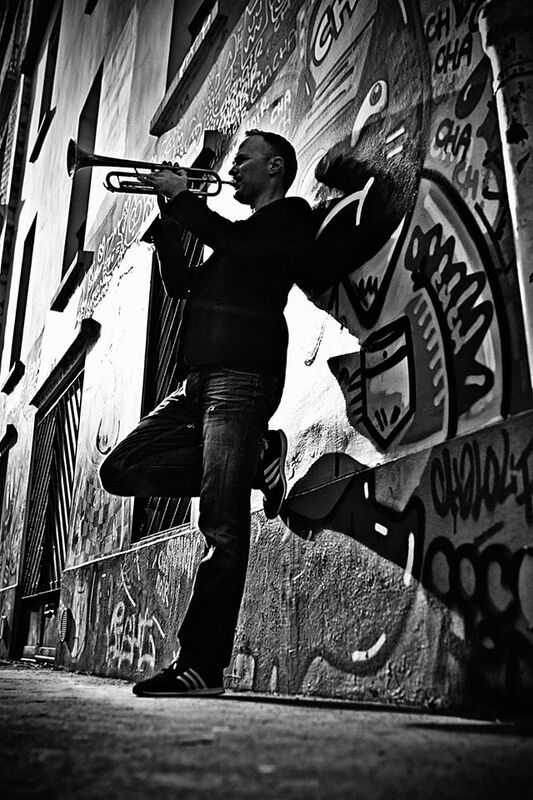 His debut album, Homeland, won Best Jazz Album at the 2014 Golden Indie Music Awards and was nominated for three Golden Melody Awards in 2015: Best Album, Best Composer, and Best Producer (Instrumental). 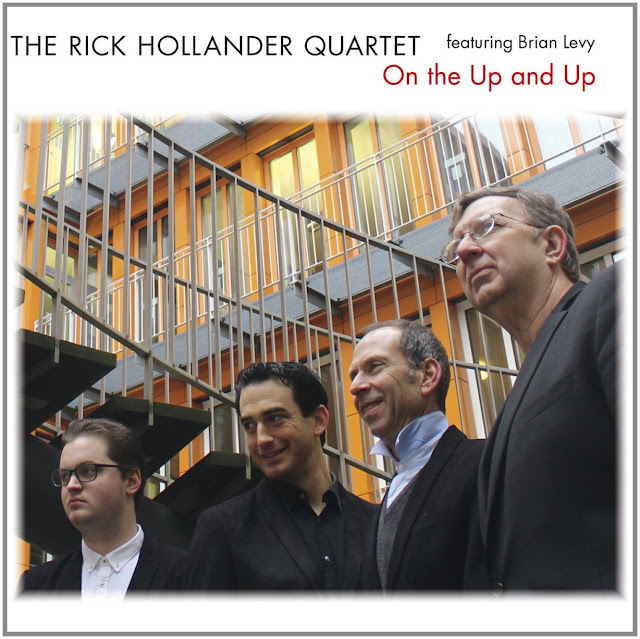 Hsu was awarded a master’s degree in Jazz Performance from New York University and a bachelor’s degree in Jazz Performance from City College of New York, where he previously earned a master’s degree in TESOL. His musical styles cross between jazz and Afro-Cuban music. Outside of performing, he is committed to the outreach of jazz culture and original compositions, actively promoting jazz and Afro-Cuban music through projects in education and international exchange. 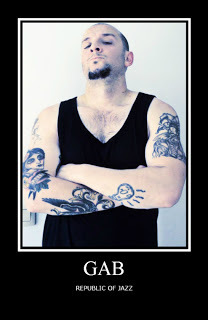 He formed the Soy La Ley Afro-Cuban Jazz Band and serves as the musical director of the Clave de Cuba arts festival. 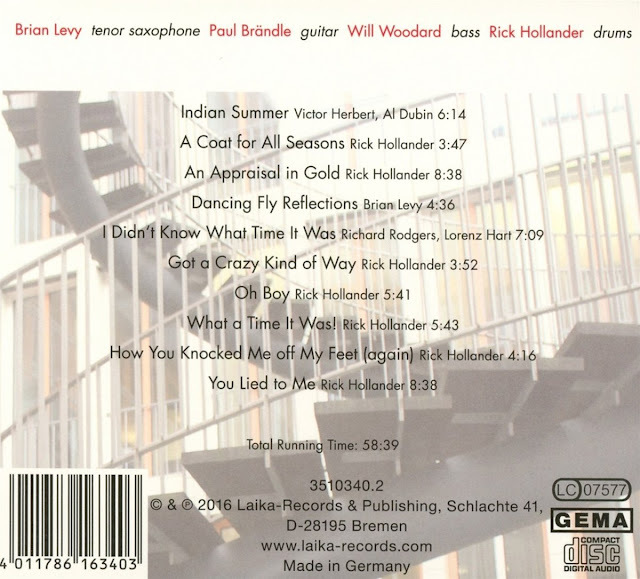 - Homeland wins Best Jazz Album at the 2014 Golden Indie Music Awards. -Homeland wins Best Instrumental Album at the 2015 Freshmusic Awards. - Homeland is nominated for three Golden Melody Awards in 2015: Best Album, Best Composer, and Best Producer (Instrumental). 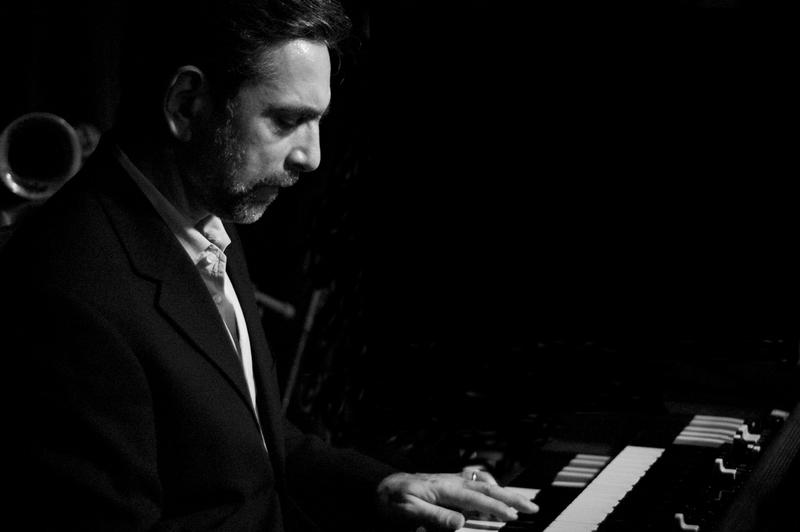 Over the course of a career spanning more than 30 years, pianist Harold Danko is well recognized from long-term associations with countless legendary jazz ensembles and worked together with many luminaries in the world of jazz, including Chet Baker, Gerry Mulligan, Thad Jones/Mel Lewis, Lee Konitz, and Woody Herman. 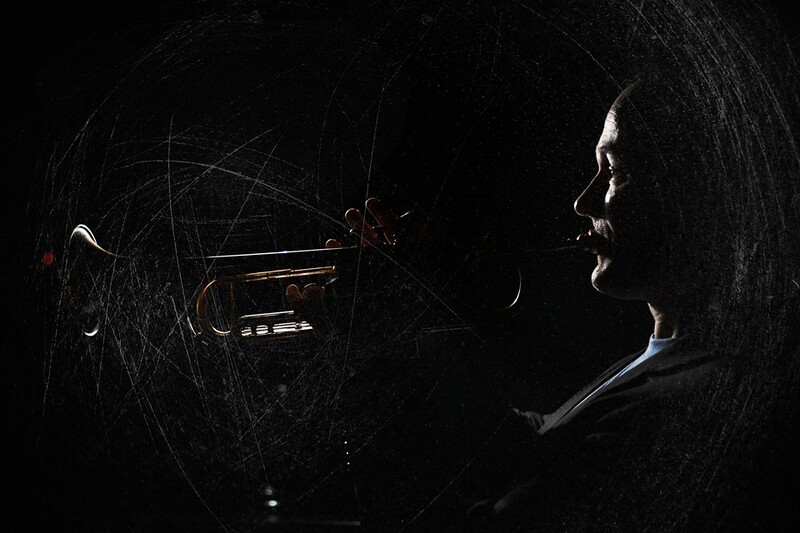 In past two decades, he has proved himself as a composer in his own right and devoted himself to jazz education. 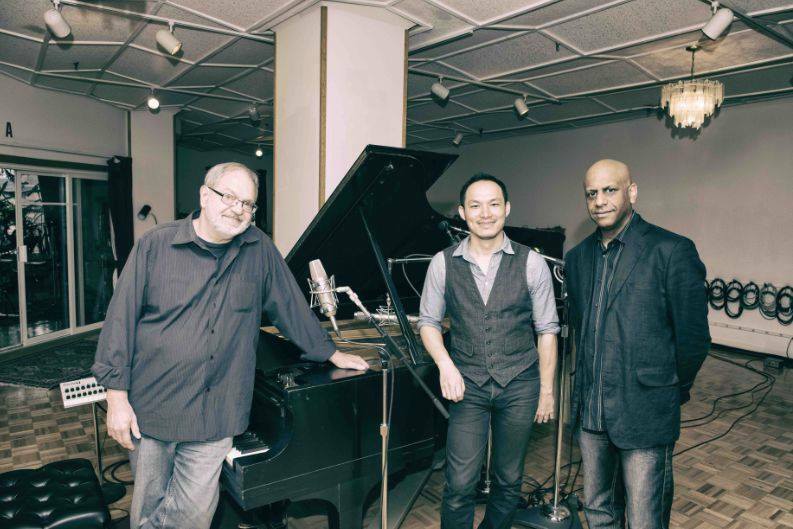 From 2002 to 2011, he served as the chair of Jazz Studies at the Eastman School of Music in Rochester, New York, where he now teaches jazz piano and is the director of its jazz performance workshops. 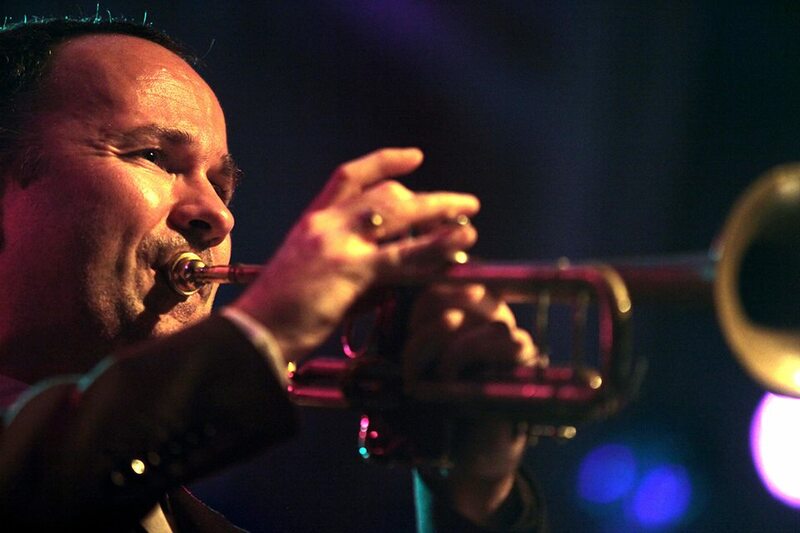 In recent years, he has regularly appeared at landmark venues and performed at major jazz festivals. Hailed as "one of the hippest bandleaders now at work" by DownBeat magazine, Billy Drummond rose to prominence in the late ’80s while playing in the bands of jazz legends Horace Silver, J.J. Johnson, and Sonny Rollins. The New York Times has praised his work as both a drummer and a bandleader, calling it “fertile, exciting music.” He is one of the most highly sought-after sidemen in the jazz world today, having appeared on more than 300 albums. A professor at the Juilliard School as well as at New York University, he continues to maintain a busy touring schedule and travel around the globe teaching workshops.